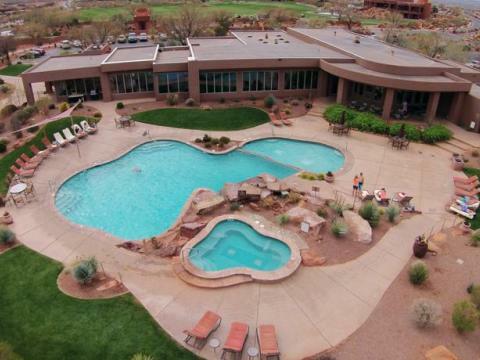 Why should you book The Inn at Entrada? Extra Beds All children are welcome. Cribs are not available. Extra beds are not available. The maximum number of cribs in a room is 1.